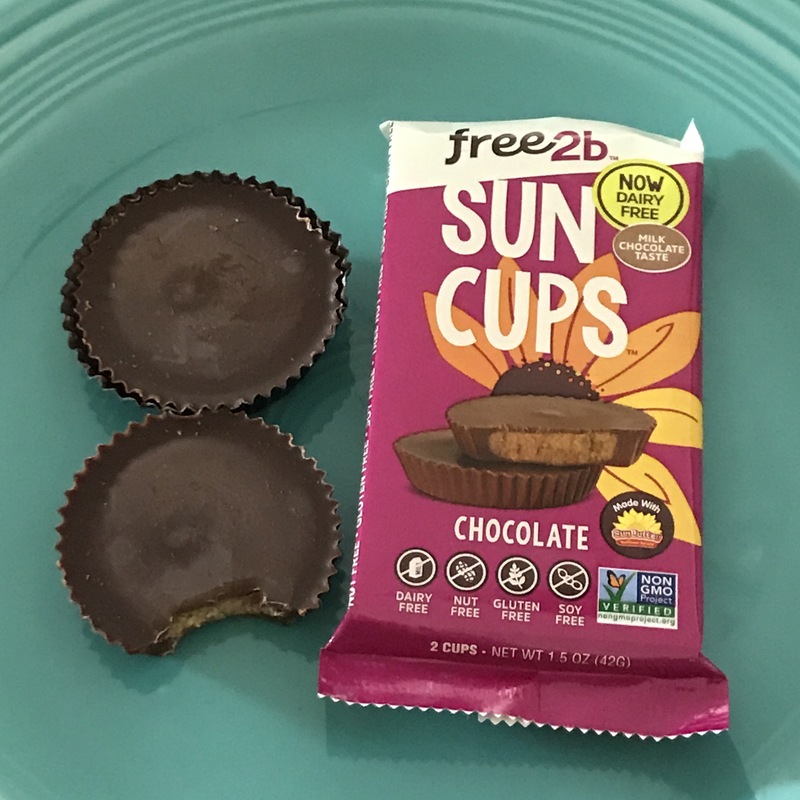 Ok, if you’re a fan of Reeses Peanutbutter Cups or absolutely adore Sun Butter like I do, you will love these Chocolate Sun Cups. Smooth “milk” chocolate covers sweet and savory Sunbutter in the classic peanut butter cup shape. If you haven’t tried Sun Butter, it is a smooth, creamy spread made from sunflower seeds! It’s slightly sweet and entirely delicious. The only thing that could make it better would be to cover it with chocolate… oh wait, they did that. Give these Sun Cups a try! York Peppermint Patties move the heck over! There’s a new candy in town! 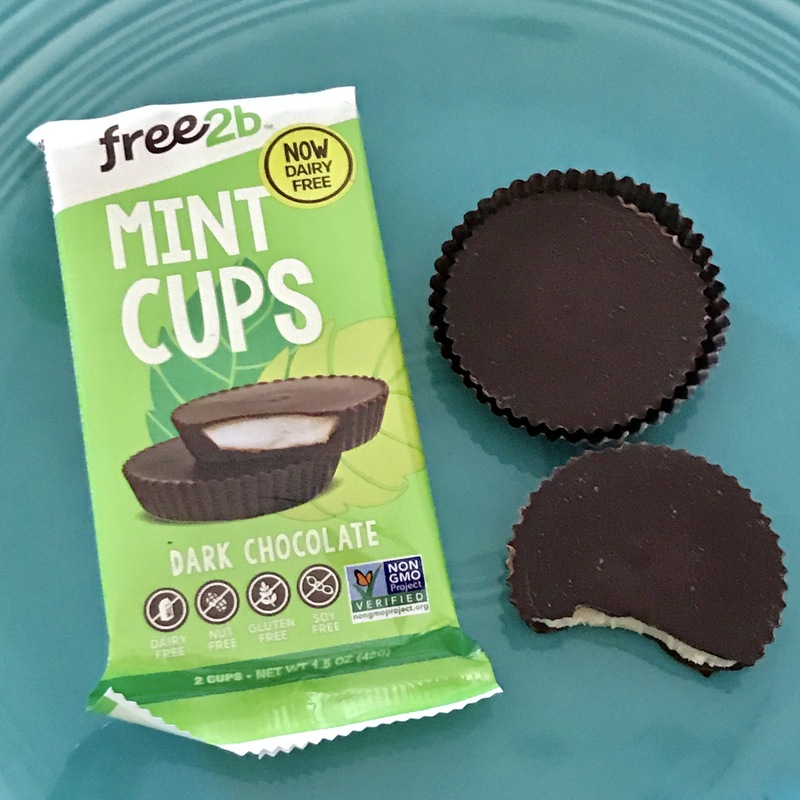 These Dark Chocolate Mint Cups are absolutely delicious. They’re everything that you would want… smooth, dark chocolate in perfect harmony with cool, sweet mint filling. Pop these guys in the fridge for an extra refreshing treat! The same rich, dark chocolate covers the always fabulous Sunbutter to create a delectable and mouthwatering candy. 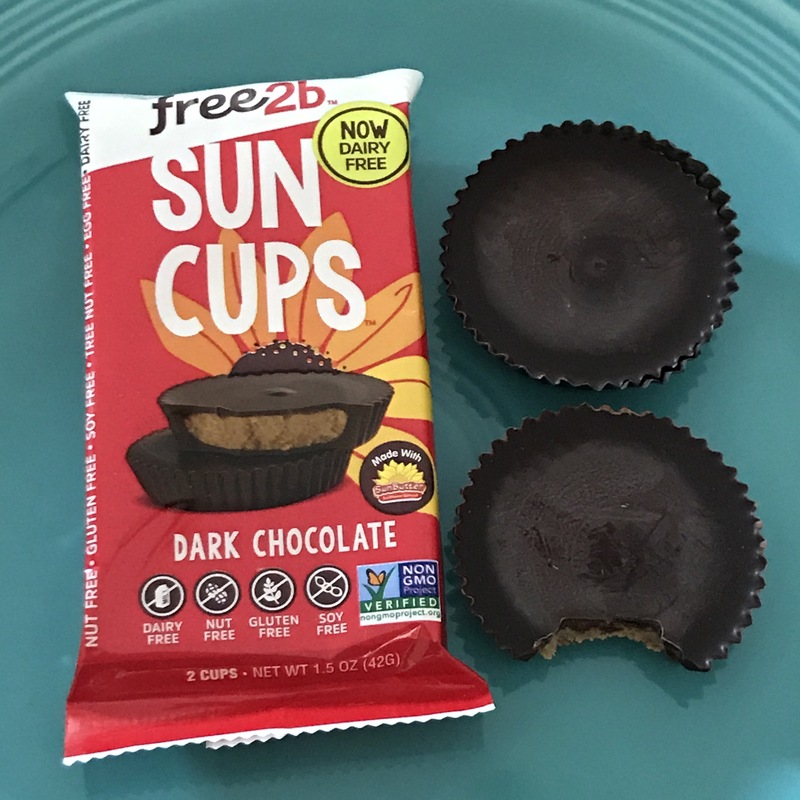 These Dark Chocolate Sun Cups will satisfy chocolate lovers and “peanut butter” junkies alike. These are perfection. Rich dark chocolate, crunchy pumpkin seeds, and tangy cranberries… what’s not to like? It’s a fantastic and flavorful sweet and salty combo that really is the perfect snack break! 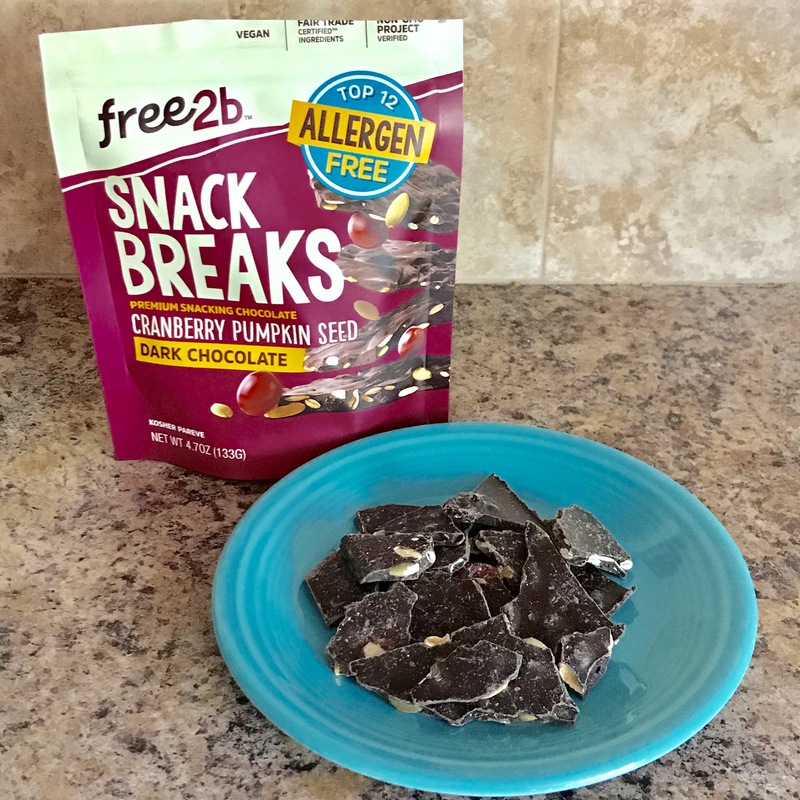 Try Snack Breaks Dark Chocolate Cranberry Pumpkin Seed to see for yourself! These snacks are the heathier, yet still delicious, way to eat some of your favorite candies. Since they are vegan and Top 12 Allergen Free, just about anyone can enjoy them. Head over to their website to get $1.00 off coupon! Let me know which candy is you favorite!